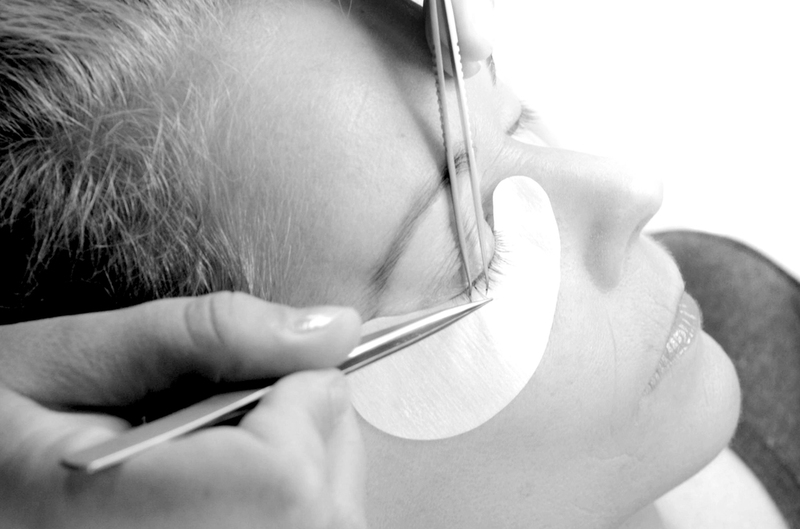 A boutique specializing in skincare treatments and lash extensions. We specialize in the application of synthetic and silk lash extensions. Novalash extensions are a new way to extend the length and thickness of natural eyelashes. They are a practical, convenient, and beautiful alternative to the daily use of mascara. Unlike traditional false lashes, extensions are the first innovation in lash lengthening that can be worn daily, without nightly removal. Because each tapered synthetic or silk lash is bonded to a single natural lash, the final result is of effortless glamour and difficult to detect even up close. The applications of synthetic and silk lash extensions result in beautiful and effortless glamour in a non-invasive treatment. allows natural lashes to grow and thrive with the lash extensions. When properly applied, using Novalash adhesive, Novalash extensions can be worn throughout the year with minimal and monthly maintenance. At Blink we believe skincare needs are as individual as each person. Robin Grant, Licensed Esthetician, has been specializing in skincare services since 1999, and looks forward to helping to identify your skincare needs. During your appointment your concerns, goals and characteristics about your skin will be addressed and a professional services and home care treatments will be offered. Give us a call 978-255-1678 or Email us to setup an appointment.